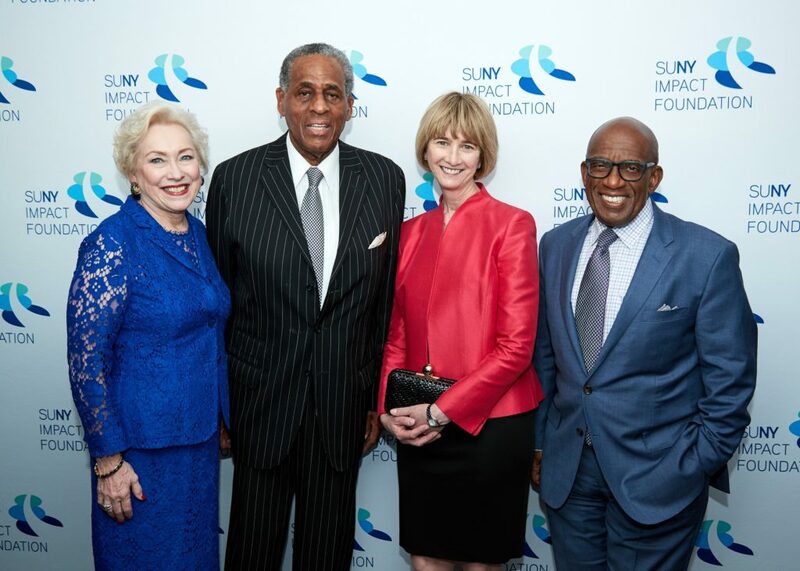 On May 17, 2017, the SUNY Impact Foundation commemorated its launch with a 50th Anniversary Celebration of SUNY’s Educational Opportunity Program (EOP) in the iconic Rainbow Room of New York City. EOP provides college access and support to low-income, primarily first-generation college students. These students have educational promise but their life circumstances have prevented them from reaching their potential. 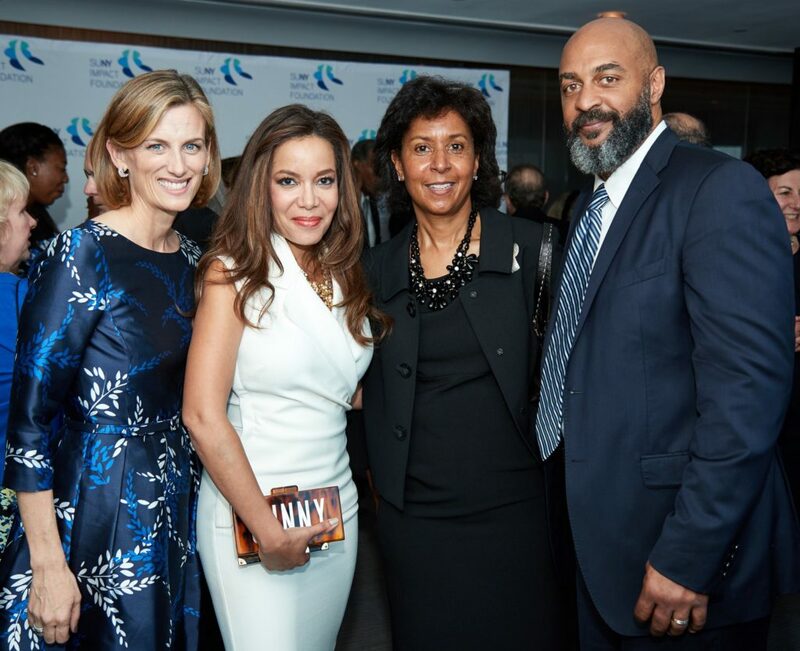 With strong corporate and philanthropic support, the event raised over half a million dollars to benefit EOPs across the SUNY system to fund high-impact initiatives including study abroad, graduate and professional school preparation, and innovative student success programs. 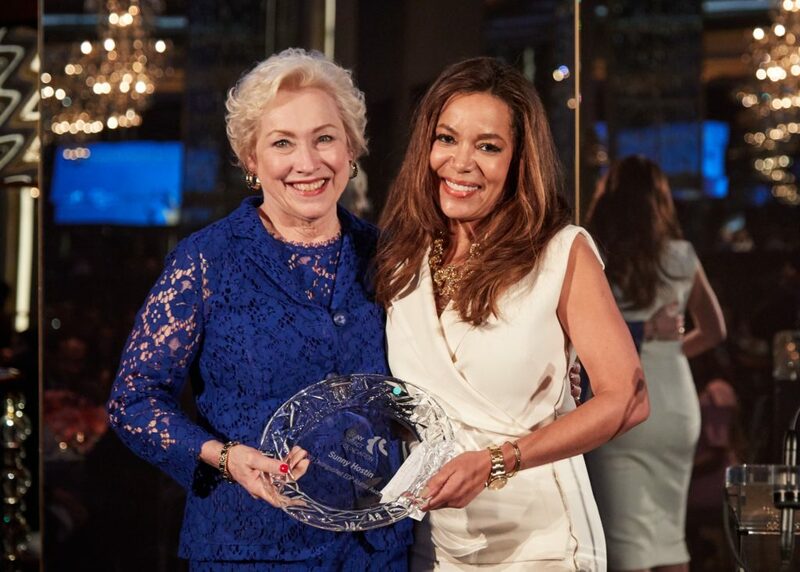 The unprecedented private support for EOP has created truly transformative opportunities for these students. Let’s support fifty more years of success! Copyright © 2018 SUNY. All Rights Reserved. 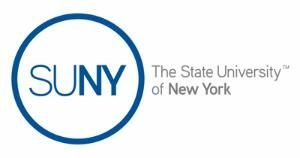 Please consider making an unrestricted tax deductible donation to the SUNY Impact Foundation.